Maevski was born in St. Petersburg, Russia on May 17, 1917. 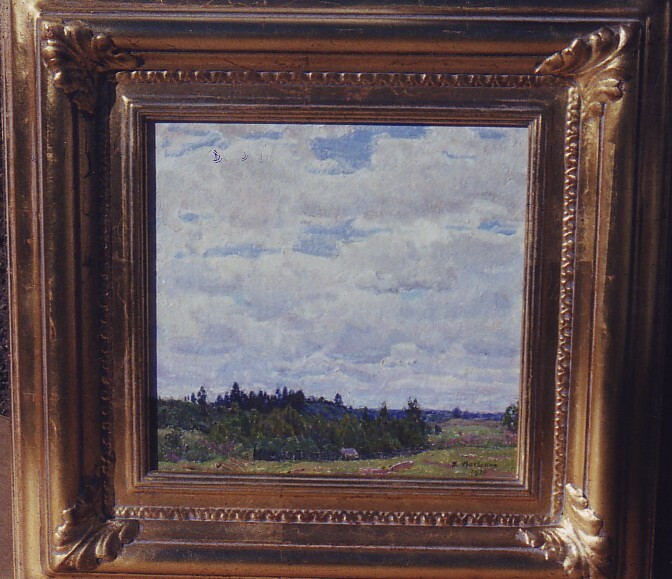 From 1937-1939, he studied in the studio of the Russian master, Isaak Brodsky. He studied in the studios of Piotr Buchkin and Aleksandr Kharshak from 1946 to 1953. 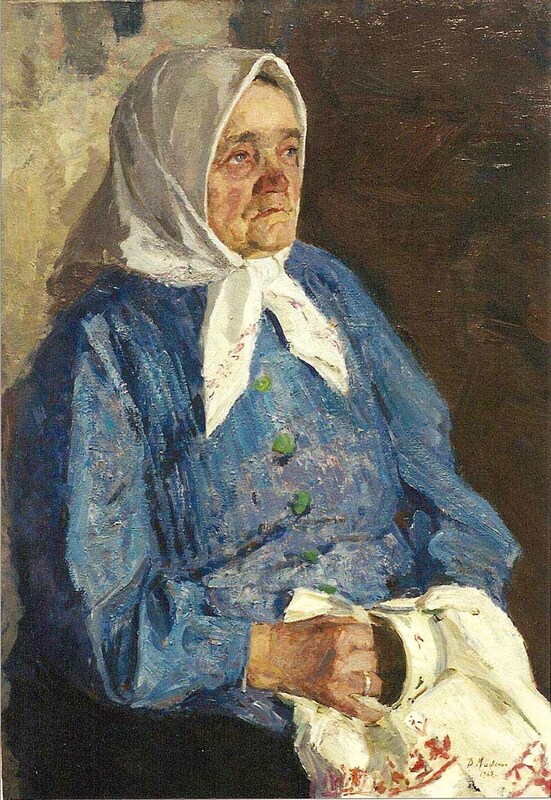 He first began exhibiting in 1939 and was accepted into the Leningrad Artists′ Union in 1955. Maevski was well known for his landscapes and portraits. 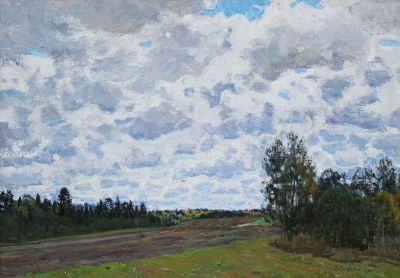 His works are in museum collections in Russia and in private collections throughout the world. He passed away in 1992. 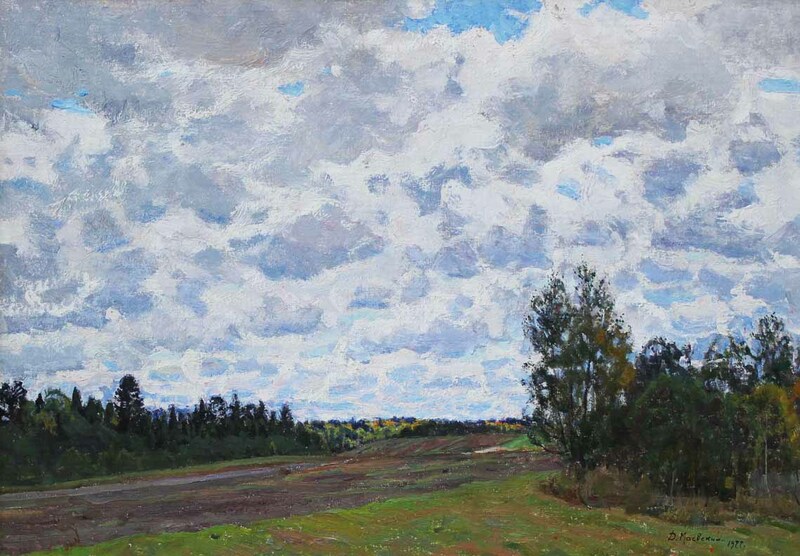 He is listed in Matthew Bown′s, A Dictionary of Twentieth Century Russian and Soviet Painters. Copyright © 2019 Gallery Russia. All Rights Reserved.